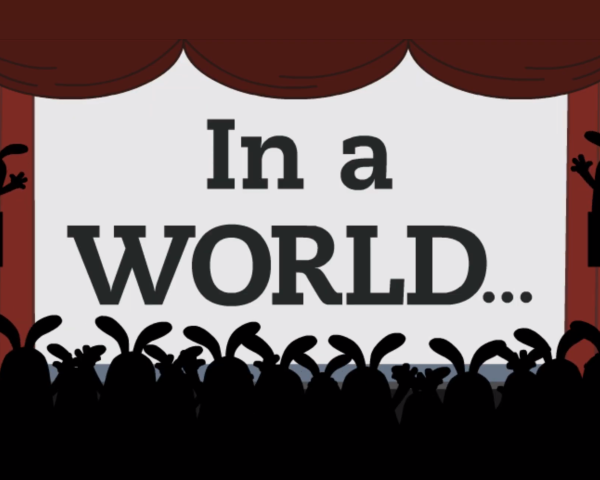 For over 15 years, the 30-Second Bunnies Theatre Troupe has been re-enacting movies to the delight (and occasional horror) of their legion of fans. In 2019, in partnership with their twisted creator Jennifer Shiman, Primetimer presents the bunnies' first-ever season of TV re-enactments. Watch this space for bunnified re-enactments of some of our favorite shows, but please be patient: bunnies are fast, animating them by hand is not. The troupe re-enacts GoT's classic Red Wedding episode and Arya's Revenge -- in 30 seconds, natch. Brace yourself: the legendary 30 Second Bunnies Theatre Troupe is cooking up something entirely new. Next up: The Bunnies re-enact Stranger Things. Coming June 2019!